It’s generally accepted that the Borussia Dortmund fans are among the most fiercely loyal in the world and show true passion for football. Last season was filled with turmoil, plenty of downs and a few ups towards the end too. All throughout, the fans stayed true to their colours and true to the team. I personally don’t really support Dortmund, but I refuse to believe that anyone who witnesses ‘The Yellow Wall’ at Signal Iduna Park doesn’t get intense shivers running down their spine. 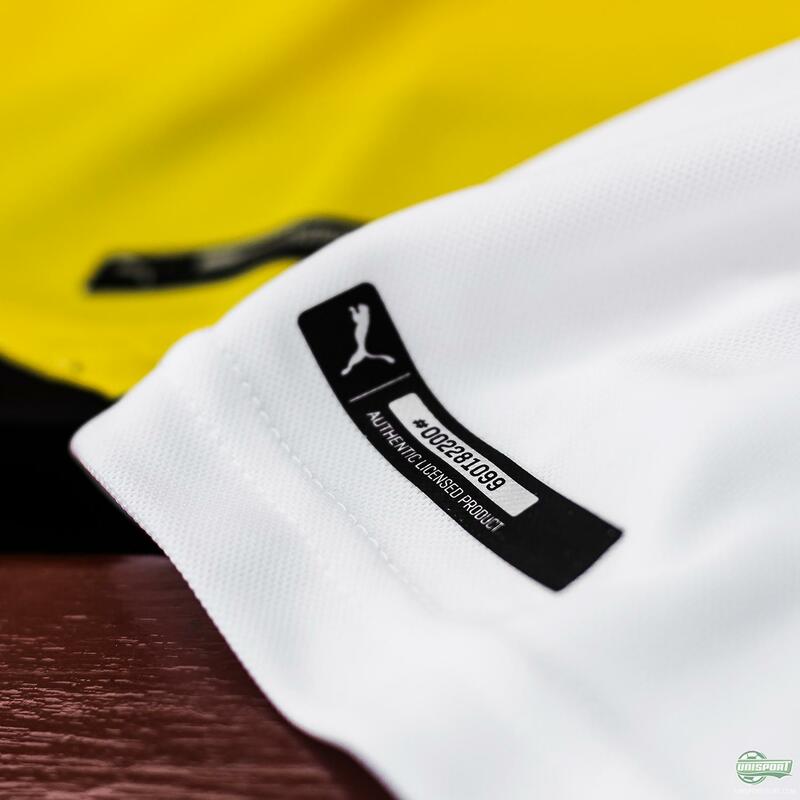 PUMA want to celebrate these very special fans and what better way to do so, than with a new home-shirt that is inspired by the adoration the fans display every single game. 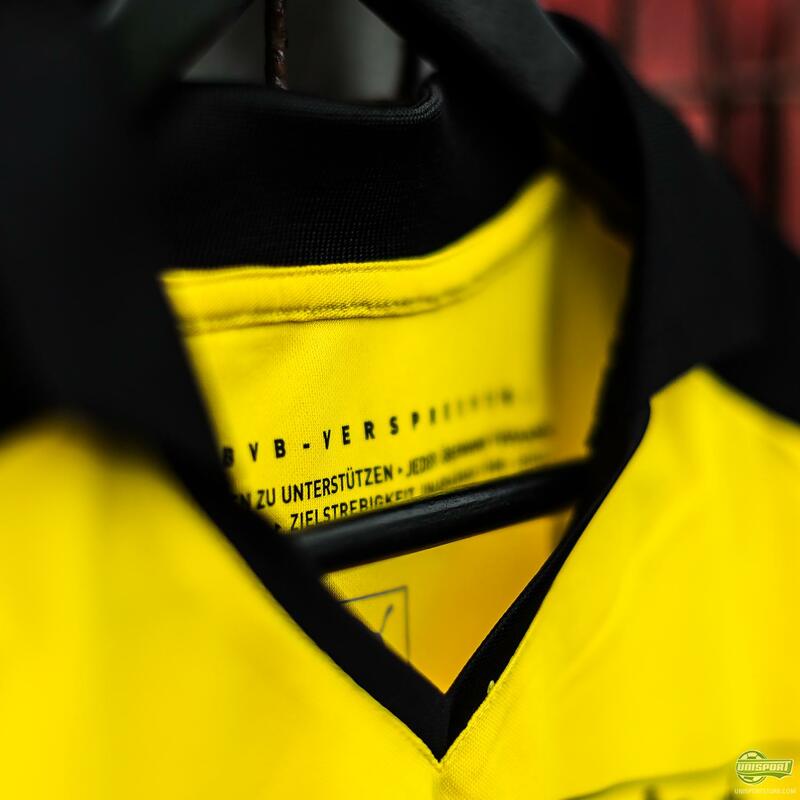 The home-shirt is made to combine the club’s proud traditions with a contemporary style. 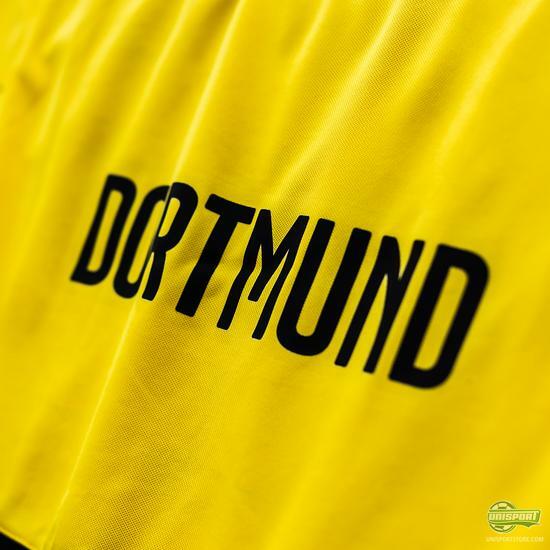 It is naturally predominantly yellow - anything else would be blasphemous - however the sleeves are made with a sharp set of lines running down the side, which then conjoin at the edge of sleeves and gives the shirt a very dynamic look. The traditional aspect comes much in the shape of horizontal pinstripe lines that run across the shirt that add some serious class to the shirt. 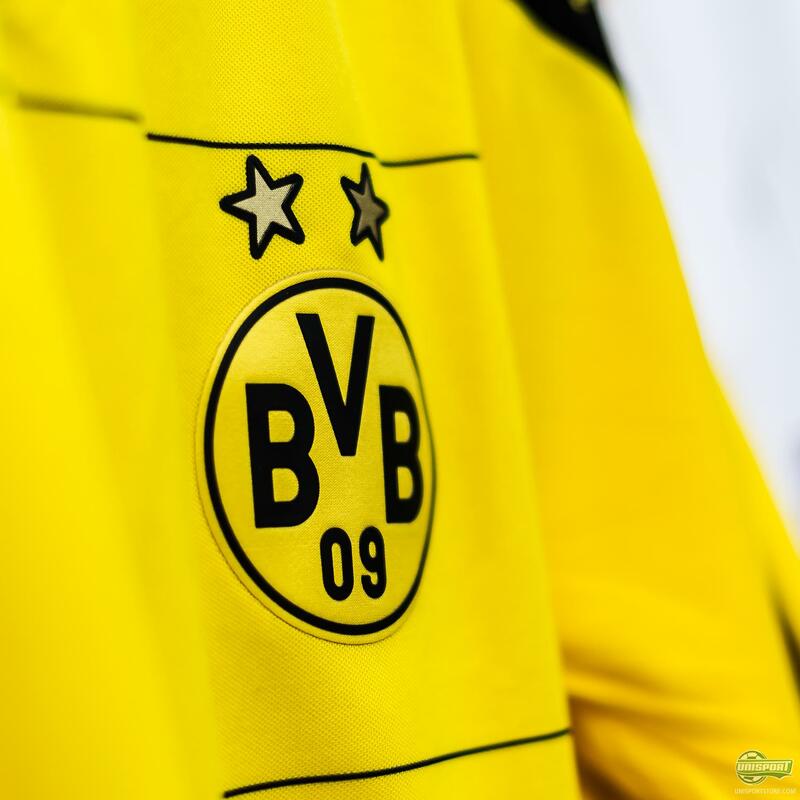 You will also find the “BVB Leistungsversprechen”, which is a set of traditional rules the club’s players live by, in which they promise to always give their all for the club. 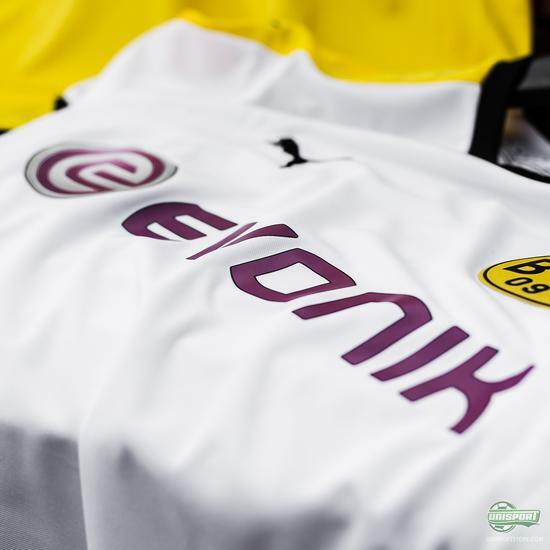 Since things went so well with the home-shirt, then why stop there? 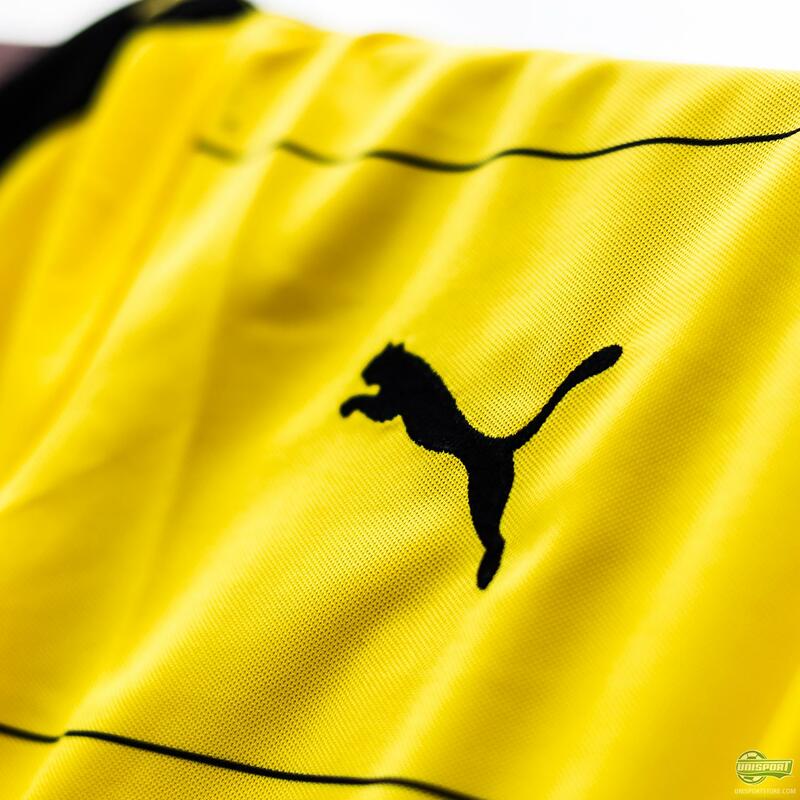 PUMA have in any case also got an equally awesome third-shirt lined up, which Marco Reus and the boys will be pulling on when they compete in the qualifying rounds (and hopefully for them group stages) of the Europa League. Tradition and some modern flair is what PUMA have brought to the table with the new Borussia Dortmund home- and third-shirts. 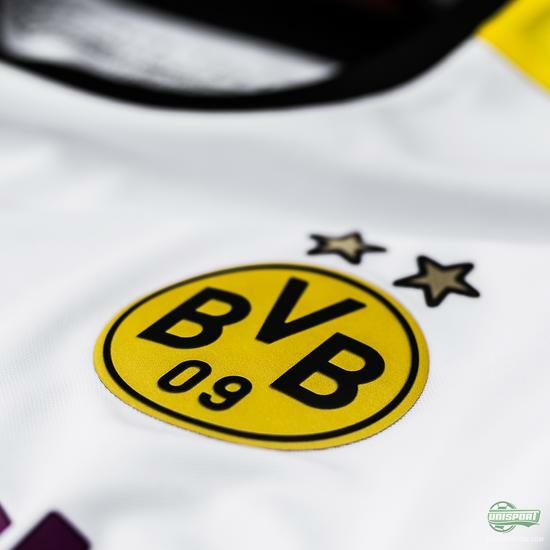 The fans will unquestionably be thrilled with the result, but what do you neutrals think?